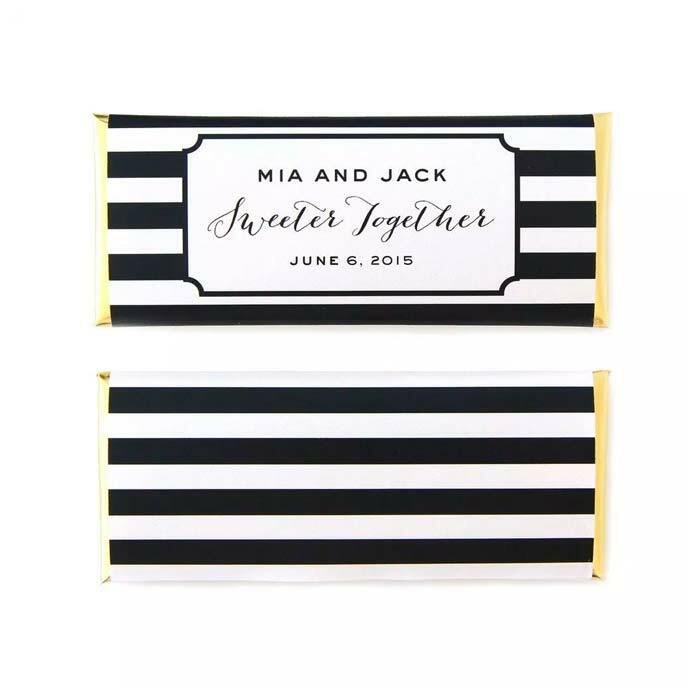 Leave blank if there was only a Matron of Honor. Leave blank if there was only a Maid of Honor. For example, “her father.” If not father, indicate name & relation. OPTIONAL: Where or how did Bride & Groom first meet? 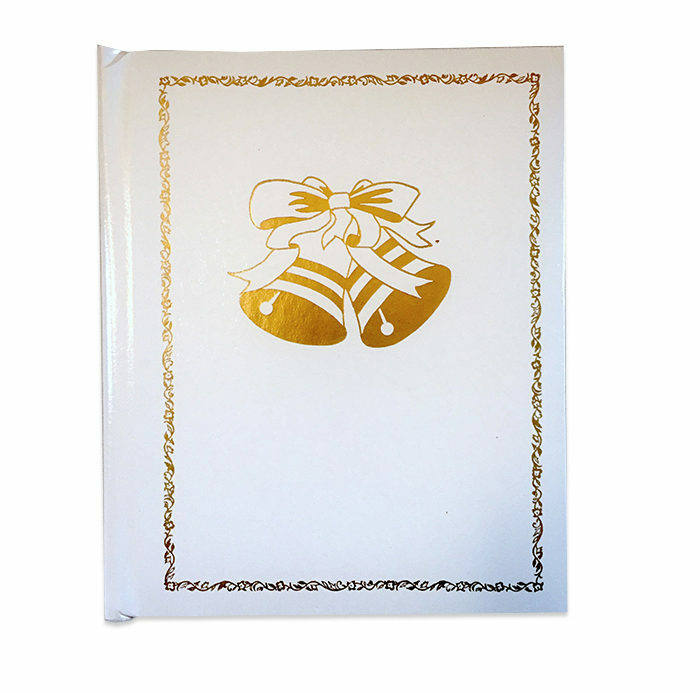 This white leather-look covered book is a photo album/personalized story in one! All the details of the wedding are included in a sweet, sentimental story all about the couple’s most special day. Anniversary book is available in serious or humorous version. 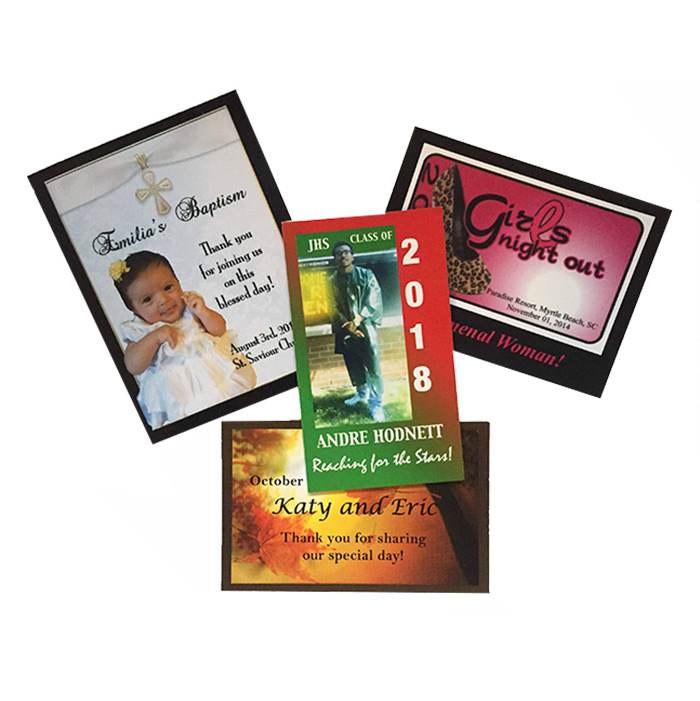 Personalization includes name of the city, church, pastor, location of honeymoon and more. 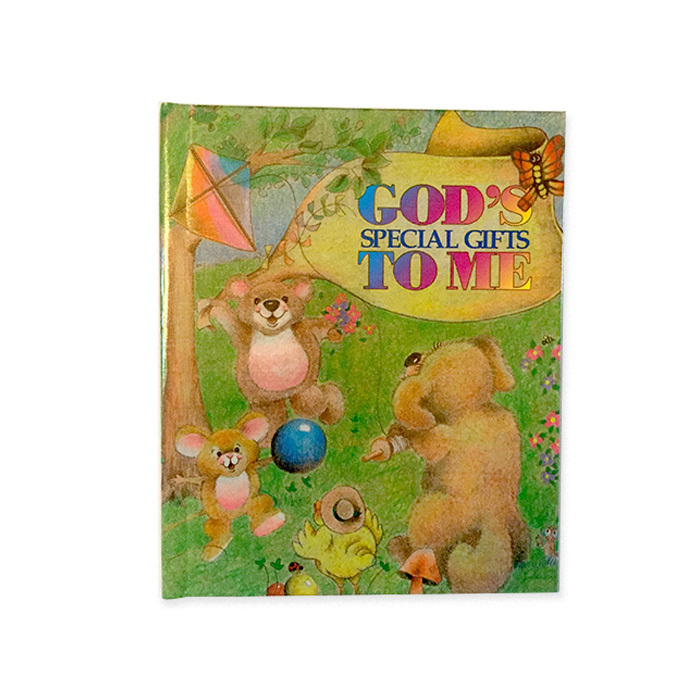 Nicely written verses make this storybook a nice gift and reminder of that very special day. 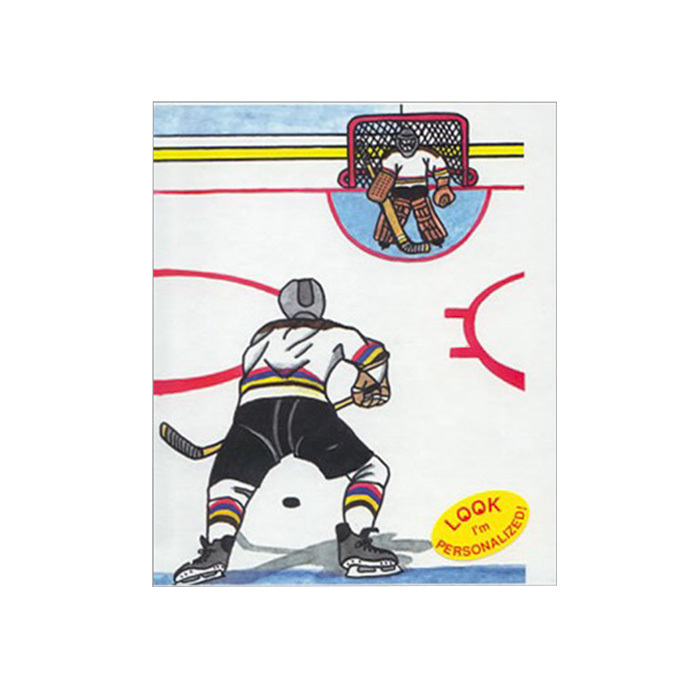 All Create-A-Books are made with durable wipe-clean hardcovers.